Dad Pham met Mum Pham one day at work. They were definitely not an obvious match. They were, in fact, the complete opposite in most ways. Dad is a cheeky bugger who attracts lots of friends, but also rubs them the wrong way because he has no filter. Mum Pham was gentle and loving; a natural peacemaker who kept the friends Dad made. 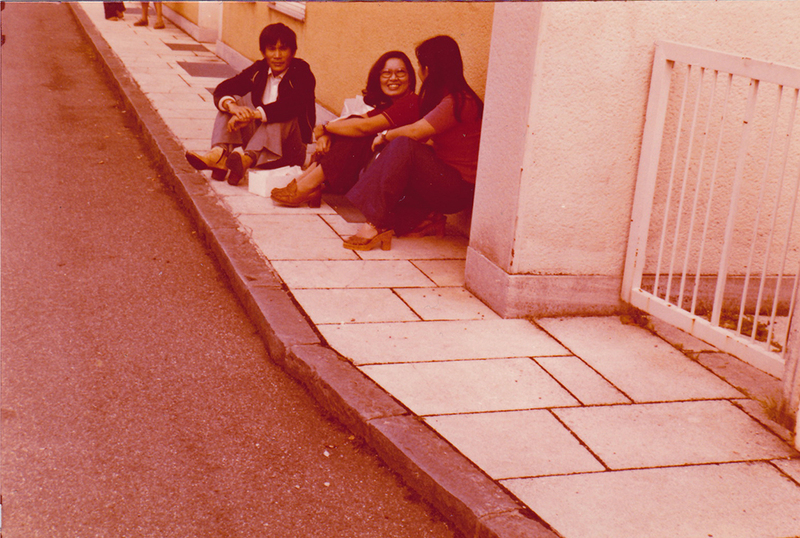 When it came to dating, Mum Pham was a shy wallflower. She didn't actually date, partly because of the times, and partly because her family was super strict. Mum's dating history consisted of one man she had a crush on in university. It never went beyond flirtation because a stern talking to from her older brother put an end to it. There was also a high-ranking military officer who became infatuated with her after seeing her at Grandad's factory. They crossed paths when he came to Grandad's factory to mass order beds for the army. He often visited even though Mum would avoid him and he'd just talk with Grandad. He eventually asked Grandad for mum's hand but she wasn't interested, and neither was Grandad. Those two men were the only men before Dad Pham. Mum focused on her studies like she was told - no boys allowed, and the future war meant her studies and avoiding boys was all for nought. 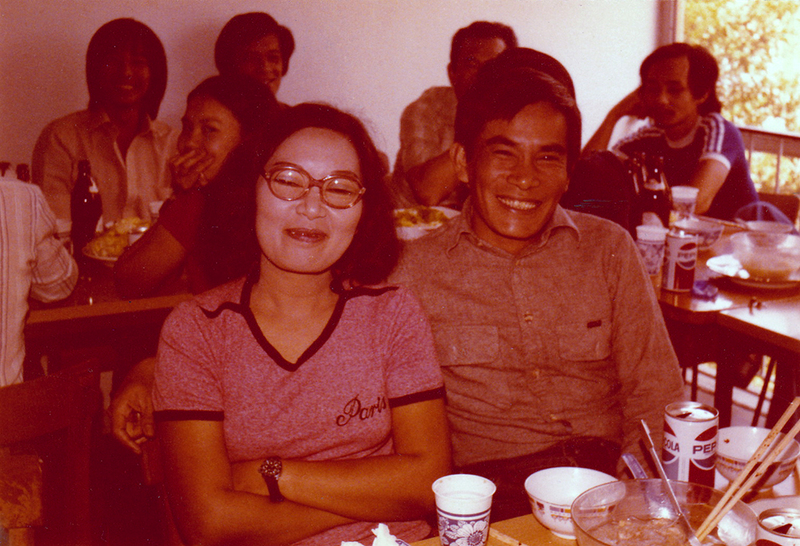 Dad Pham, on the other hand, was a total ladies man. He was and is charming and flirtatious, and all the ladies love him. He was a wild child as a kid then teen. Joining the navy meant he was always being deployed, and didn't know if he'd live to come home do Dad never had a relationship - he had flings. Though, I do know he loved one woman back in Vietnam but nothing ever eventuated because he fled the country and she stayed behind, then there was a woman in Singapore that Mum was always a little jealous of, but Dad knew it wouldn't be forever because he was only there temporarily as a refugee waiting to fly to Germany. I don't know how many women he's dated - he drops sly hints every now and then about how popular he is - but those were the two he loved before Mum Pham. As Dad tells it, he was ready to settle down when he got to Germany because, even though his whole life had been uprooted and shaken every which way by the war and aftermath, his new country was where his life was stable. In Germany, Dad became an official translator for Vietnamese refugees because he's a quick study in anything he applies himself to including languages. He would help people with their documentation and get them oriented in their new home. Dad Pham met Mum Pham this way. He knew he would marry her almost instantly. He was taking her for a tour around town, when a local German man dropped his wallet on a busy street and no one noticed. Mum Pham snatched it up and raced after him to give it back. Dad decided then that he would make Mum his wife. She didn't have anything but the clothes on her back yet she didn't think twice about returning a wallet full of cash to its rightful owner. Basically, us Phamlings are lucky Mum Pham isn't a selfish jerk, otherwise we wouldn't exist. That would be tragic, no?